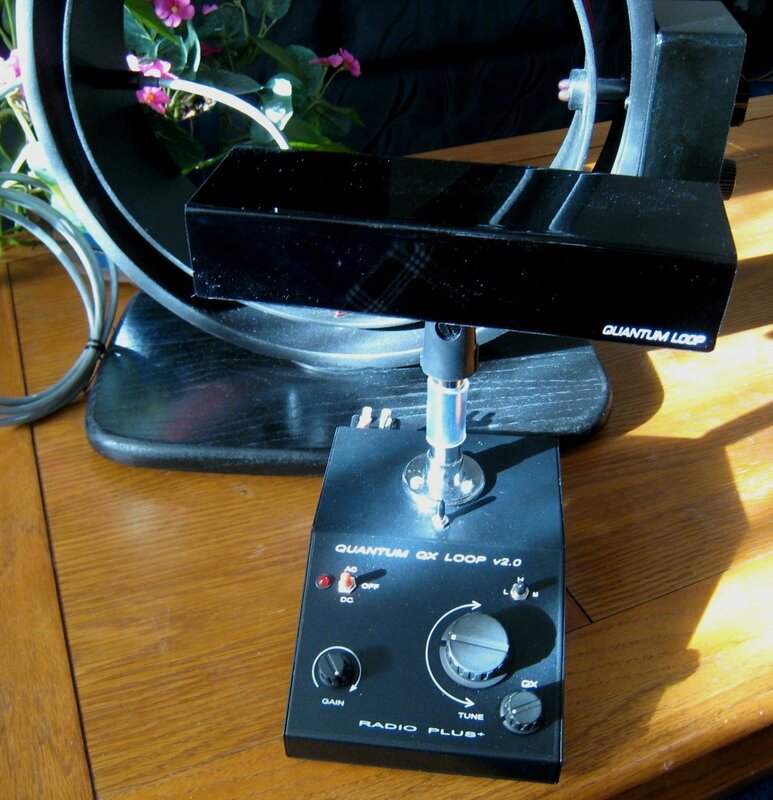 All of my original findings still hold true…I rate the Quantum Loop V2.0 as a superb antenna – it is the best proximate, tuned, amplified MW antenna currently available that I have tested. But after several years of wondering how the KIWA would compare I found it interesting to be able to finally put the two antennas through their paces in a direct A/B comparison…usually the most meaningful kind of comparison one can make. Test Setup: I used several radios for these tests but each series of tests were conducted using a single radio to reveal subtle differences between the antennas. Radios for use with a direct connection to the antenna via coax cable and an A/B Antenna switch included a Drake R8B, Grundig Satellit 800 and an Eton E1. 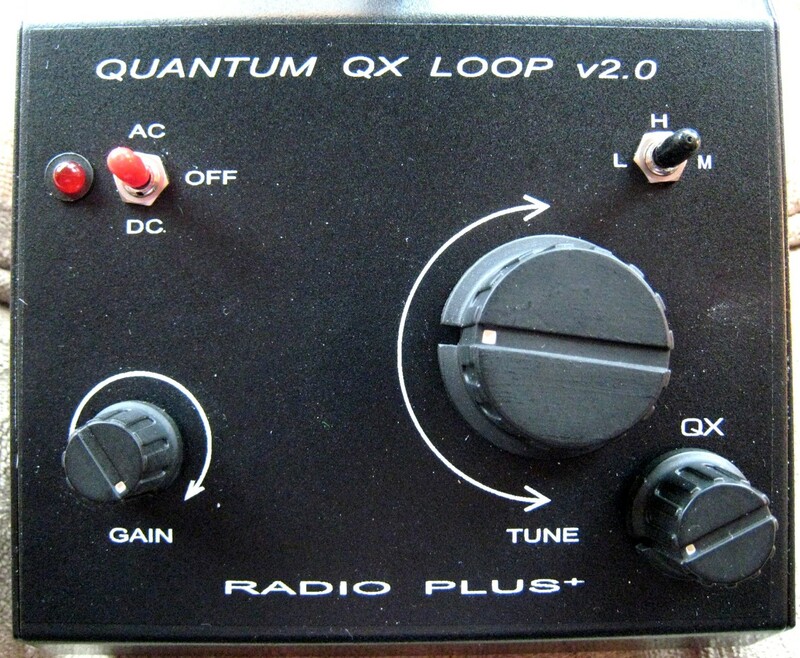 I also used the Quantum Coupler and also a ferrite coupler to radiate signals to several portable radios. Although the radios differed in their reception characteristics, the relative comparisons between the two antennas was virtually identical with all radios. That is, if one antenna was better than the other on a given signal, that comparison held constant among all the radios. Locating the antennas was crucial to obtaining accurate results: I found it was necessary to keep the two antennas well separated as they interacted quite a bit with each other…I sometimes noted interaction unless they were moved several feet apart. I also found it necessary to keep the Eton E1 at least 3 feet away from either antenna…its radiated noise field could sometimes be picked up if it was closer. Finally I also found it necessary to frequently swap the antenna locations to get accurate results…some spots favored some signals and hurt others. One lesson from this is that with any portable radio or antenna, experimentation with location …sometimes only a few inches…is key to getting the best results. Power Sources: Both antennas come with AC “wall wart” power supplies which added no detectable noise in any of my tests…both units have excellent noise filtering. The Quantum has a rear panel 9 volt battery holder for maximum portability…Gerry also offers a battery holder option to hold 8 AA cells which provide 12 volts. The KIWA has screw terminals to accept an external battery specified as 13.7 volts…a nominal 12 volt battery will work too except the tuning range will be slightly affected as the KIWA’s tuned frequency seems quite voltage dependant. We’ll compare the power options versus performance later. The Shootout: I used many signals for these tests spanning the entire AM band. Originally I intended to publish a chart comparing the signal levels as I did in the original Quantum Loop review but I soon discovered that while the meter readings were generally very close between the two antennas, listening tests sometimes revealed greater differences than the numbers would indicate. I also discovered that optimum orientation for the two antennas, while generally similar, was not always identical. Although they would usually end up pointing similarly for most signals, sometimes one or the other would end up being slightly offset for strongest signal, maximum null or minimum noise. There are many possible explanations ranging from random effects of the surroundings to the very different intrinsic designs of the antennas themselves but the bottom line, as with all such tests, is that there is no substitute for experimentation. Even body effects can have a profound effect…sometimes as my hand approached either antenna to adjust it the reception would change noticeably…especially nulls which are far more critical of adjustment than typical signal peaking. KIWA acknowledges this in their manual, suggesting the operator remain an arm’s length from the antenna if possible. Overall S meter readings up and down the band were usually extremely close if not identical between the two antennas on all of the radios. Every now and then one antenna would register noticeably higher than the other, but then I would re-adjust whichever antenna was reading lower and the level would come up to virtually match the other. Sometimes the adjustments were hair-trigger with each antenna…we’re discussing very small nuances here. You won’t always have to be this critical in normal use but in comparing them it was important in order to get the most accurate comparisons. 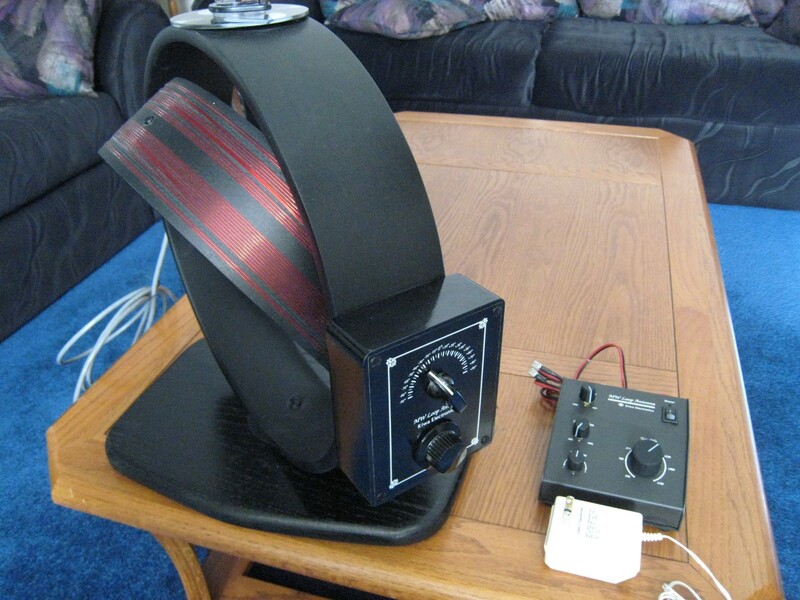 I also found nulling signals or noise sources was very similar on the two antennas…they were amazingly similar in this regard, even with regards to tilt. I was able to null local signals immediately adjacent to weak distant signals with the same results on both antennas, and when nulling noisy frequencies the results sounded pretty much the same. Tilting the antennas to about 30-40 degrees was often the best for nulling local noise. One noticeable difference is the RF passband or bandwidth with the KIWA being noticeably wider than the Quantum. KIWA specifies their bandwidth as +/- 6 to 7.5 KHz yielding a frequency response of 12 to 15 KHz…maximum at the top end of the band, minimum at the low end. This allows somewhat crisper audio which I liked, but at the expense of selectivity with more splatter from nearby pests. I would judge the Quantum to be closer to 4-5 KHz. Of course, both antennas offer Regeneration which, by sending controlled amounts of the signal through the amplification loop repeatedly, increases the “Q” with more gain and a tighter bandwidth. Interestingly the two loops achieve regeneration differently…the KIWA uses an additional loop element to re-introduce some signal to the primary loop while the Quantum presumably does it all in the electronics, yet the result was again amazingly similar. Regeneration can give you dramatic improvements in readability when you need extreme selectivity and extra gain and is one area where these specialty antennas really outperform typical loops. There are two additional features of the Quantum loops which can make a big difference in certain situations. The Quantum Loop V2.0 features a Q Spoil switch which is upgraded to a variable pot in the V 3.0 version. Gerry Thomas of Radio Plus+ Electronics has supplied this additional information on those controls. 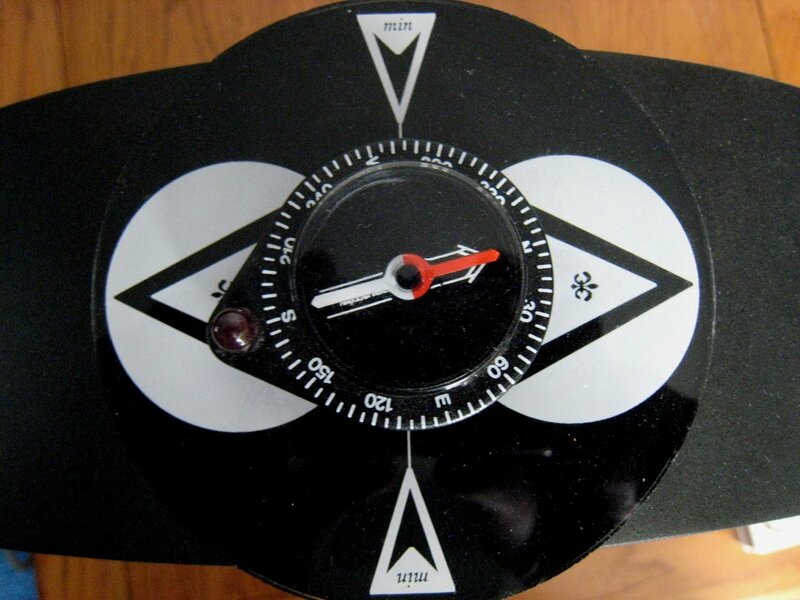 “… the Q-spoil switch on the v2.0 is included primarily for those who use the loop with the Quantum Phaser where widening the passband on strong signals allows a deeper null in the cardioid pattern. The switch can be used on moderate to strong stations (where a loss in gain is not a problem) to improve the audio fidelity by widening the passband. And yes, invoking the Q-spoil switch necessarily lowers the apparent gain (defined as the product of Q times amp gain). Note that the v3.0 version has a continuously variable Q-spoil control; between it and the QX control, the RF passband can be custom shaped “. Additionally, there are LW and Tropical Band SW loop heads available which work with the same bases, extending the capabilities and all the above features of pre-selection and Q Multiplication to those bands in addition to AM (MW). Inductive Coupling With Portable Radios: I next tried both antennas with the Quantum Coupler (itself a small wire loop) and a ferrite sender with several portable radios. In this mode there is no direct connection between the antenna and the radio…the signal is radiated into the radio’s built in ferrite rod antenna. The old wisdom still held true…the better the portable radio, the less the benefit, but there were times when these antennas could improve problem signals even on my best portable radios. This was one area where the KIWA seemed at times marginally better. My reference AM portable (in RF performance terms) is the venerable Panasonic RF-2200 and, except when experimenting with regeneration, or with precise nulling, it was usually tough to hear much improvement. To be sure both antennas always achieved much greater signal meter deflection but the resulting reception was seldom much different…perhaps just a tad clearer on some signals, and the greater audio bandwidth of the KIWA may have helped it edge the Quantum in this comparison. I was however able to improve some signals with precise noise nulling and regeneration. Similar results were obtained with a GE SR I. I then tried several less sensitive AM portables and all of them were helped considerably with each antenna, achieving reception much closer to the better radios. 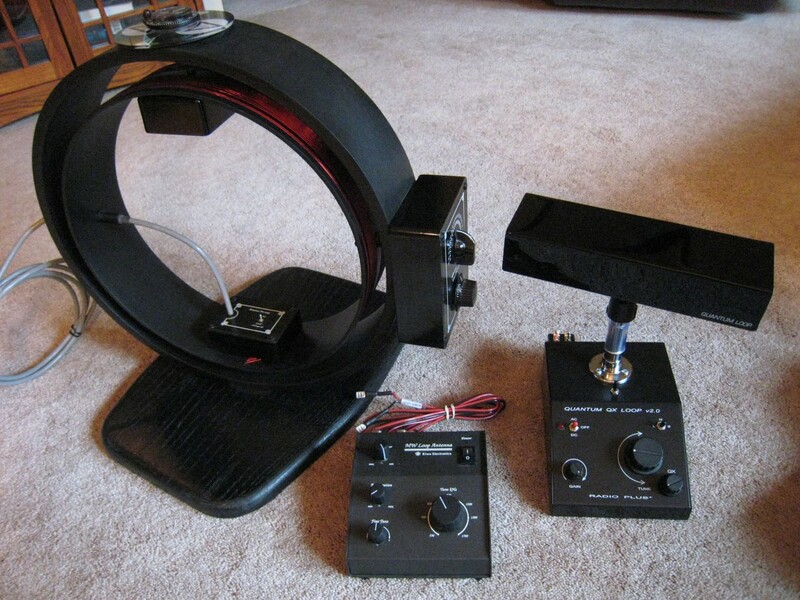 These antennas are great equalizers…they can help make an average-performing radio into a DX champ. But their real strength seems to be when they are directly connected to a higher quality radio that can take full advantage of their subtleties. Battery Power vs. AC Power: Conventional wisdom says that if you can run a radio on battery power you will usually have less RFI (Radio Frequency Interference – noise) than when running on AC power and I usually find that to be true. I am happy to report though that both of these antennas were perfectly quiet when running on their AC adapters…I detected no added noise whatsoever. The KIWA was actually better on AC power because on battery power its tuning was somewhat drifty…especially problematic when using regeneration which requires ultra precise tuning. It’s possible that the 12 volt battery I was using put it at a disadvantage since the KIWA specifies a 13.7 volt source so I won’t make much of it except to say I could not effectively use the KIWA with this particular battery pack in regeneration mode because its tuned frequency was not stable enough. (I monitored the battery voltage and it was not dropping noticeably on my digital voltmeter but it is possible that a more robust battery pack, perhaps one closer to 13.7 volts might eliminate this problem). The KIWA is large enough that it probably won’t be moved around much so I recommend using it on AC when you can. I had mentioned that the Quantum sports a 9 volt battery holder but that an 8 cell AA pack to provide 12 volts is available. The Quantum does not seem to drift as battery voltage changes which is good but it does put out a hair more signal with 12 volts…I could not detect any difference between the AA cells and AC power with the Quantum which is just as it should be. You can easily use it portably with just a 9 volt battery attached to its back panel…signal levels will be a tad lower but overall performance is quite similar. Summary & Conclusions: During these tests I felt as if I were comparing two high end cars, each with its distinctive personality, but each superb overall. The KIWA gives a luxurious feel…it is large and heavy yet its mechanical adjustments are elegant and actually fun to use. On the other hand the Quantum is very easy to adjust mechanically and occupies a smaller footprint and can be used as a self-contained unit…it’s head can also be unplugged from its base making it very portable. It is also intriguing to me that even though these two antennas are such different designs (the KIWA is a large air core loop while the Quantum is a smaller ferrite rod design), they perform more similarly than dissimilarly. The Kiwa offers a fine tuning control while the Quantum accomplishes a similar function by splitting the AM band into three segments. They both offer regeneration which greatly increases gain while narrowing the passband to dig out signals you may never hear otherwise. They are both excellent at nulling unwanted signals and noise and in general are excellent tools for the serious AM listener. Both have continuously variable Gain controls…the KIWA also has a DX/Local switch to deal with extremely strong signal overload. 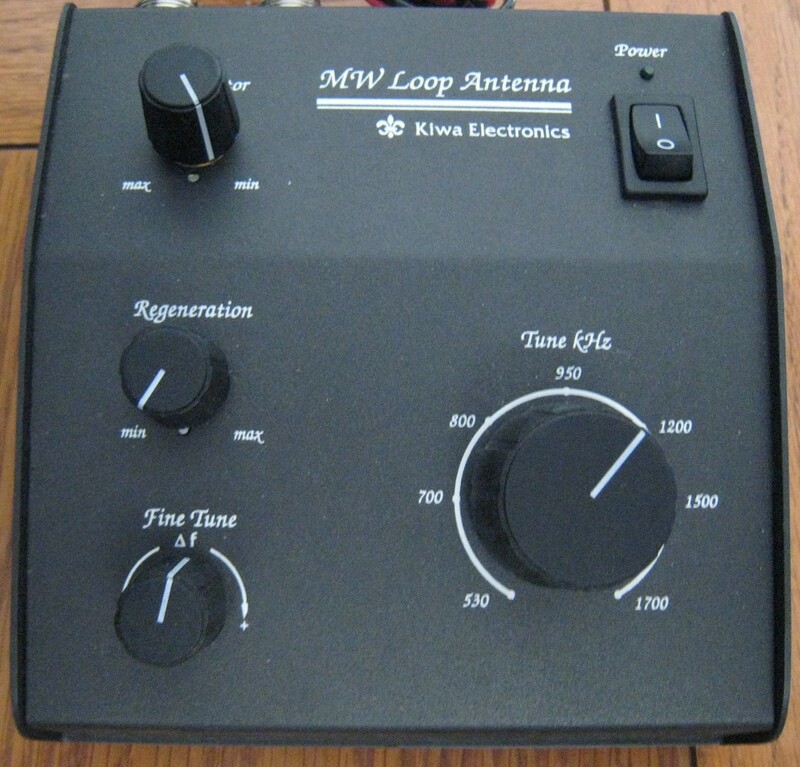 The KIWA offers slightly better high frequency response due to its wider bandwidth while the Quantum has many unique features including multiple heads for LW/MW and SW Tropical Bands, the pre-selector function for external wire antennas, Q Spoiling and the availability of the Quantum Phaser accessory unit for sophisticated multi-antenna setups. It is unfortunate that KIWA chose to discontinue manufacture of their MW loop…it is occasionally seen on eBay for around $500 and I can highly recommend it even at that price. 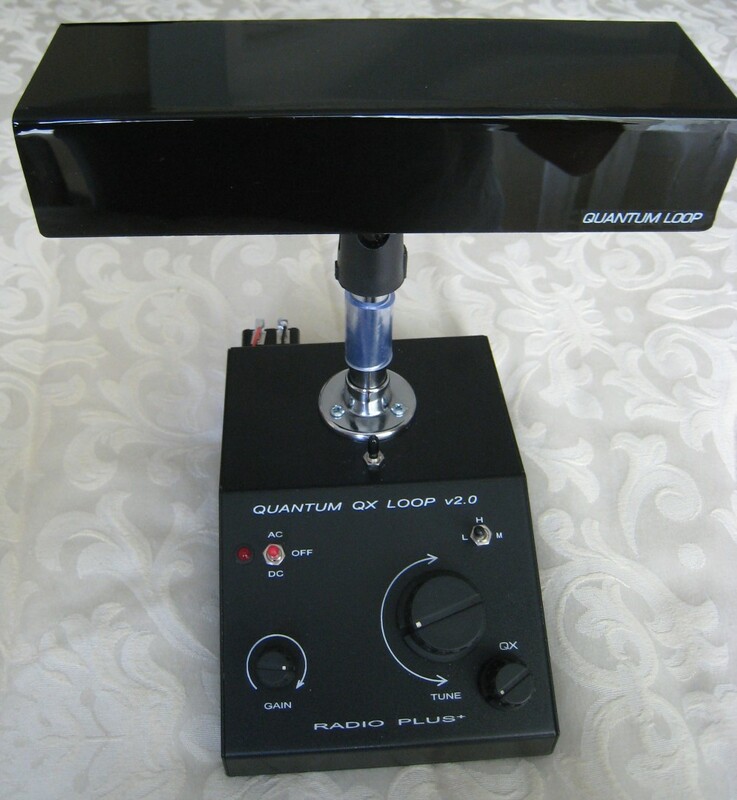 On the other hand, the Quantum Loop V 2.0 is readily available from Gerry Thomas at Radio Plus+ Electronics for about $220 including the AA battery holder, Coupler and AC Adapter. The V3.0 costs a little more. The Quantum Loop may not have the “dead rock star” mystique of the KIWA but the performance is all there and at an attractive price. Both antennas are highly recommended.